Feel free to use these photos on any story about Death Salon, but please be sure to include the proper photographer credit for each image. Need a print-friendly image or more options? 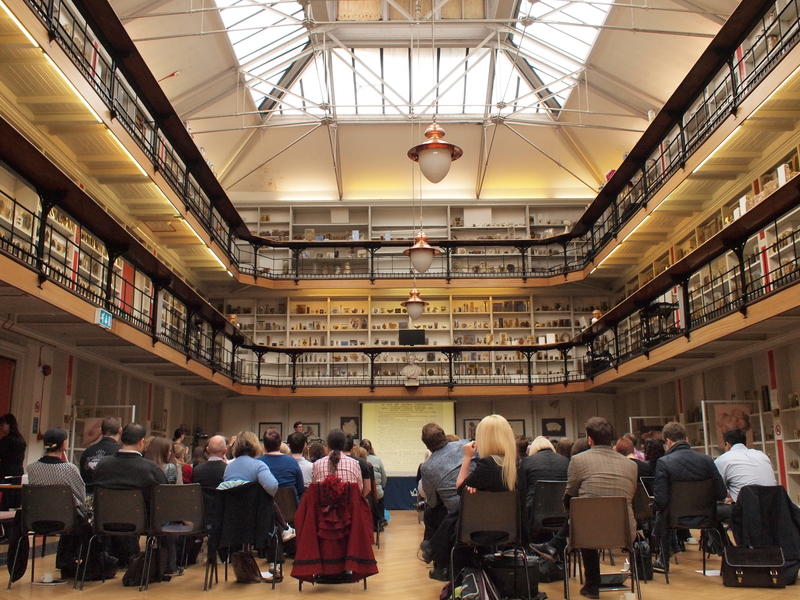 Email us at info@deathsalon.org. 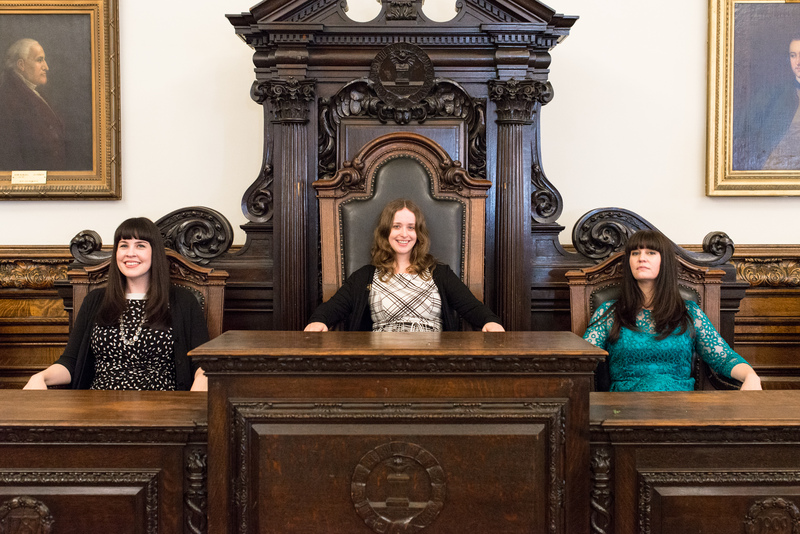 Death Salon Boston co-curators Megan Rosenbloom and Heather Massey. 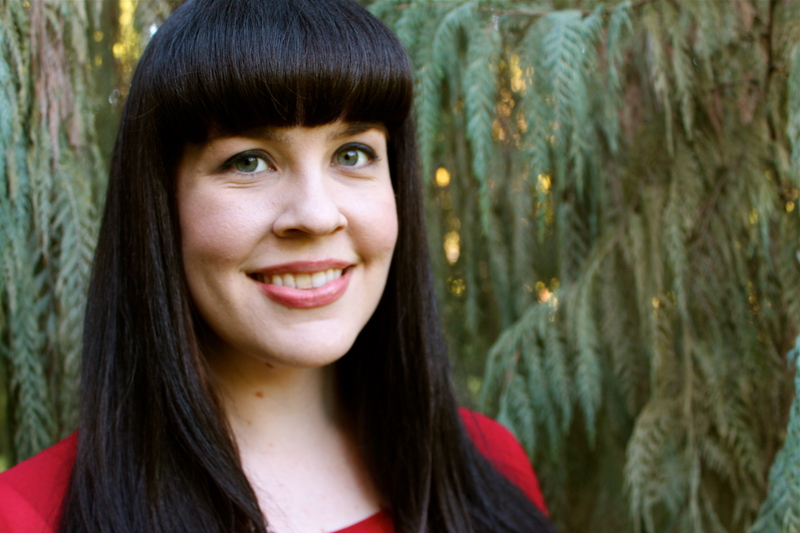 Photo by Teresa Mathieson. 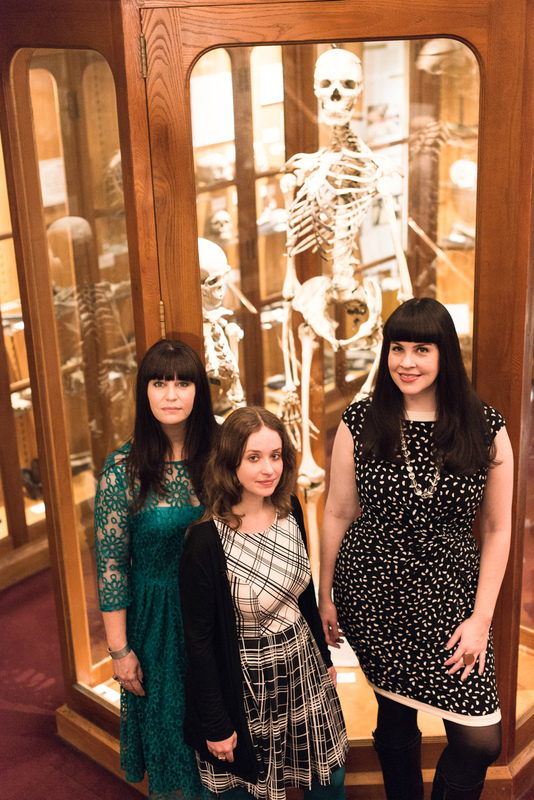 Order of the Good Death Executive Director Sarah Chavez, Order of the Good Death Founder & Death Salon Co-founder Caitlin Doughty, and Death Salon Director and Co-Founder Megan Rosenbloom. 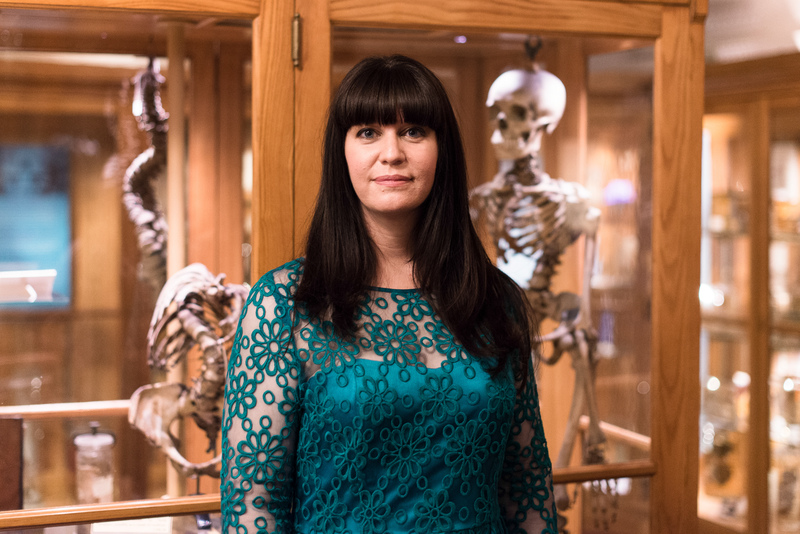 Photo by Teresa Mathieson. 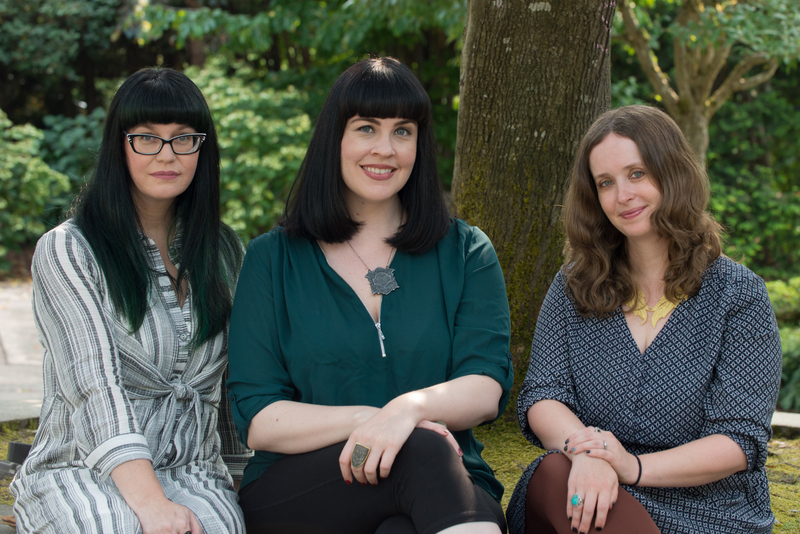 Death Salon organizers Sarah Chavez, Megan Rosenbloom, & Caitlin Doughty. Photo by Scott Troyan. 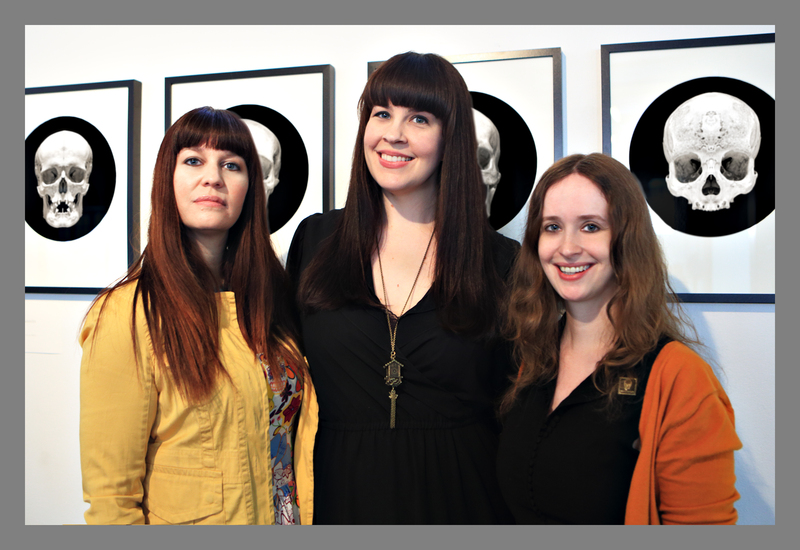 Death Salon co-founders Caitlin Doughty & Megan Rosenbloom with Social Media Editor Sarah Troop. 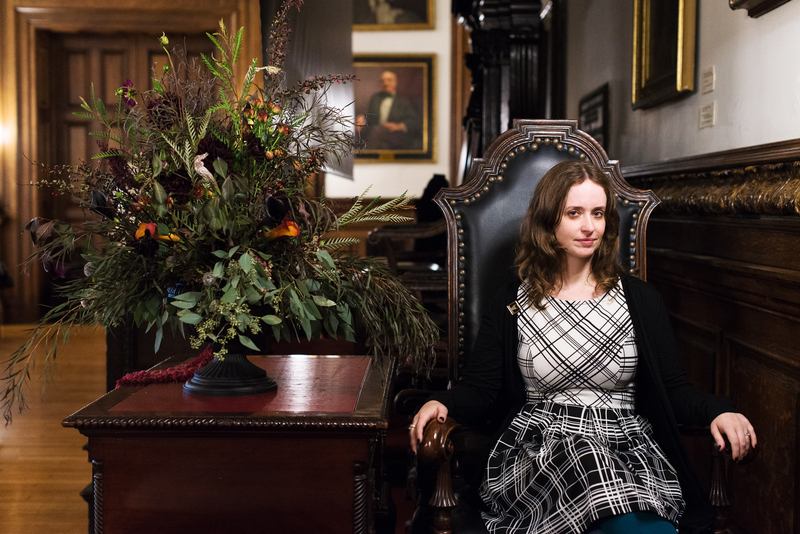 Photo by Scott Troyan. 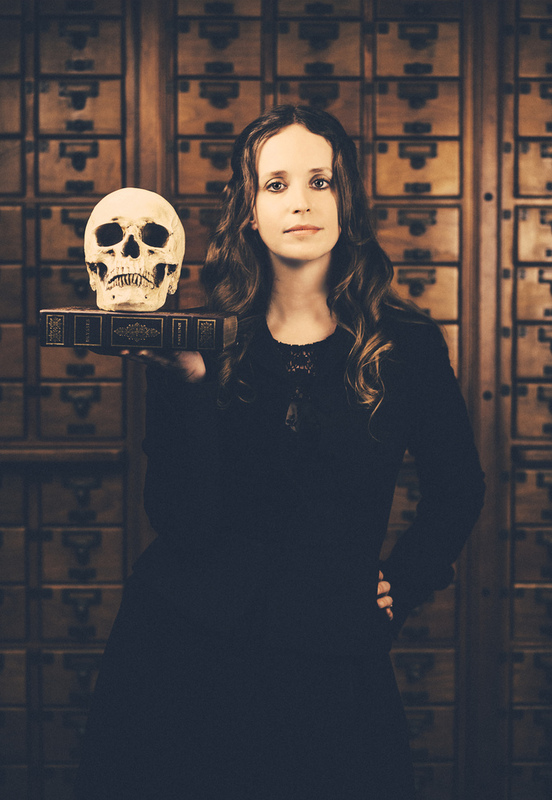 Death Salon director & co-founder Megan Rosenbloom. 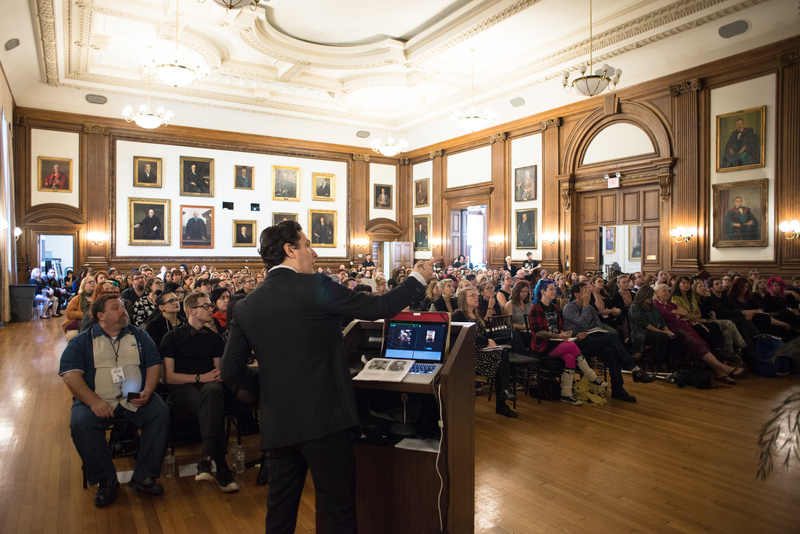 Photo by Scott Troyan. 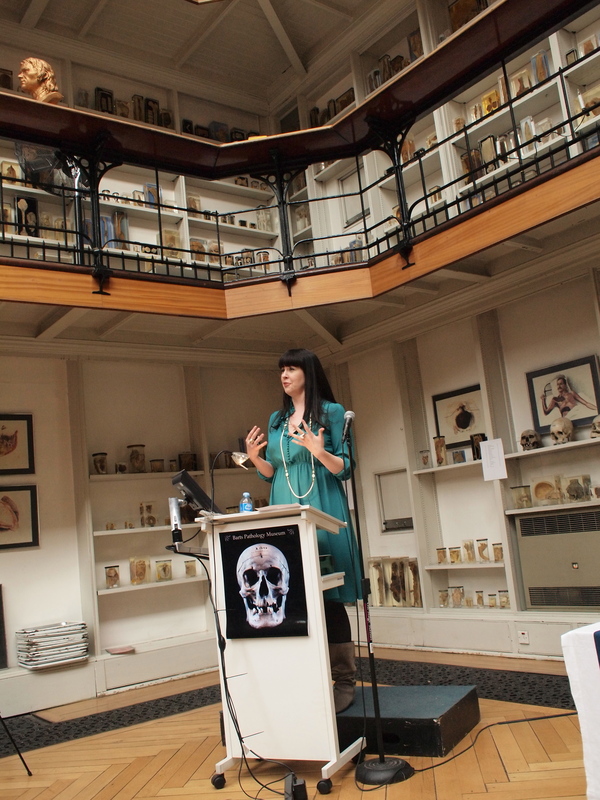 Death Salon social media editor & Order of the Good Death executive director Sarah Chavez. Photo by Scott Troyan. 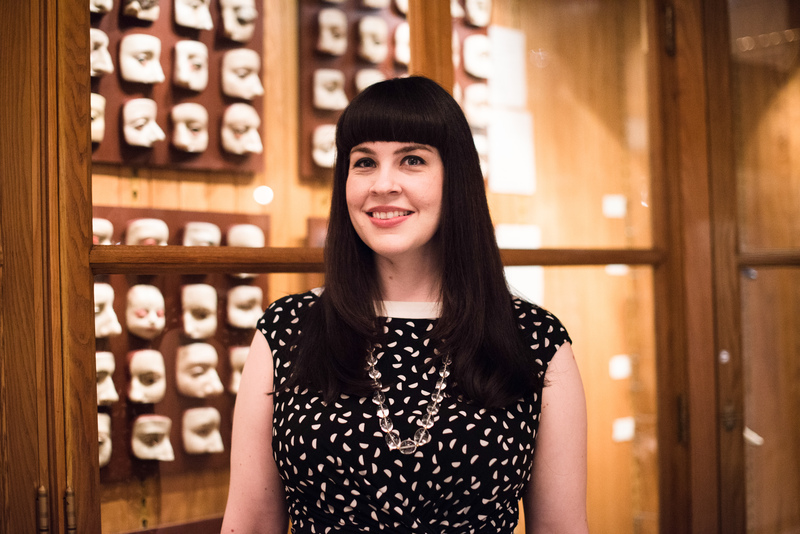 Death Salon co-founder Caitlin Doughty. 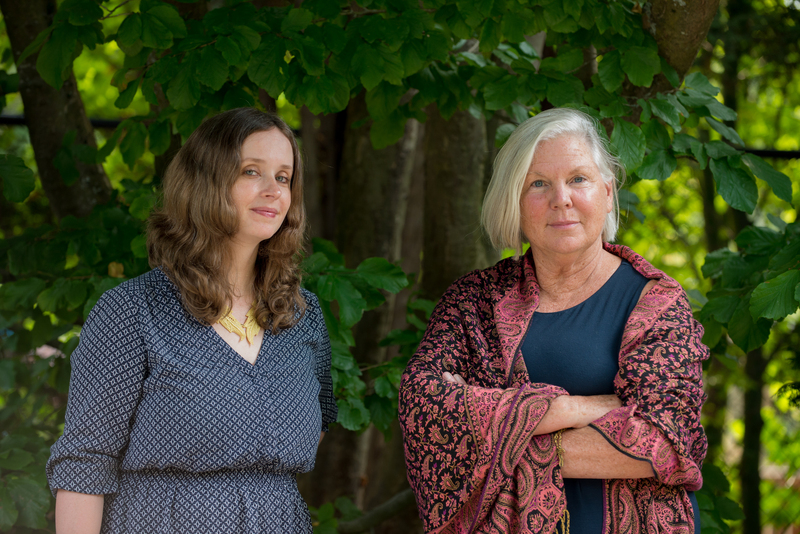 Photo by Scott Troyan. 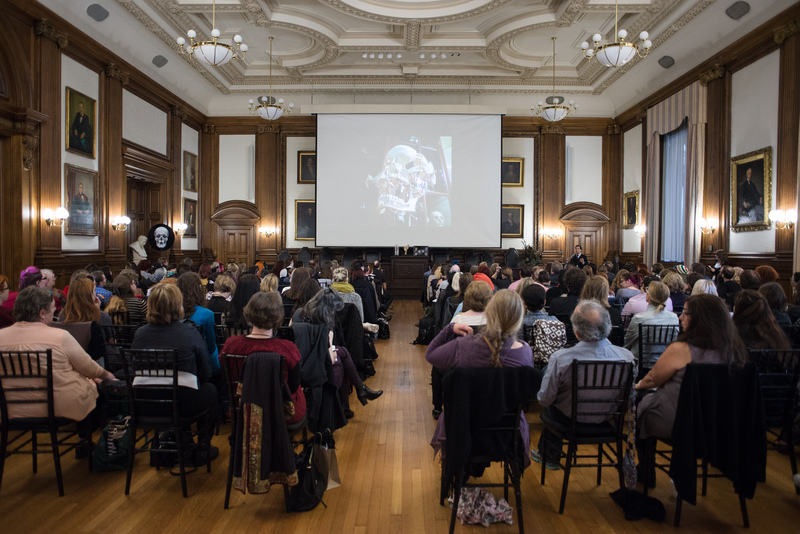 Death Salon: Mütter Museum October 2015. 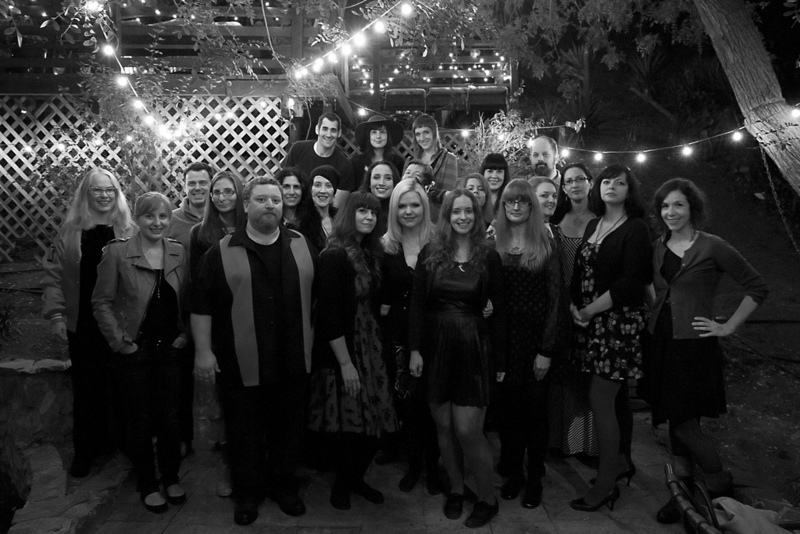 Photo by Scott Troyan.